If you’ve struggled to find gloves that keep your hands warm in bitter winter weather, turn to the Lucent Heated Gloves and Lucent Heated Mitts. 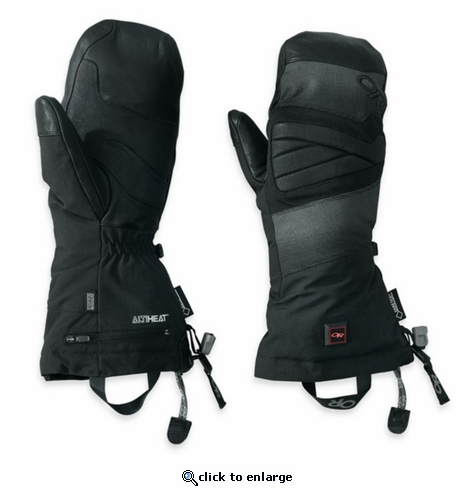 Built with ALTIHeat™ — a rechargeable battery-powered heating system that provides staying power when you’re determined to be on the mountain from first chair to last call — the Lucent Heated Gloves and Lucent Heated Mitts provide staying power for the coldest cold smoke. GORE-TEX® inserts make them waterproof, and lightweight synthetic EnduraLoft™ insulation adds extra warmth and cold-weather protection. Other features include a fleece palm lining, molded EVA on the back of the hands and abrasion-resistant goat leather strips on the palms. The thumbs on mine don't produce as much heat as expected. 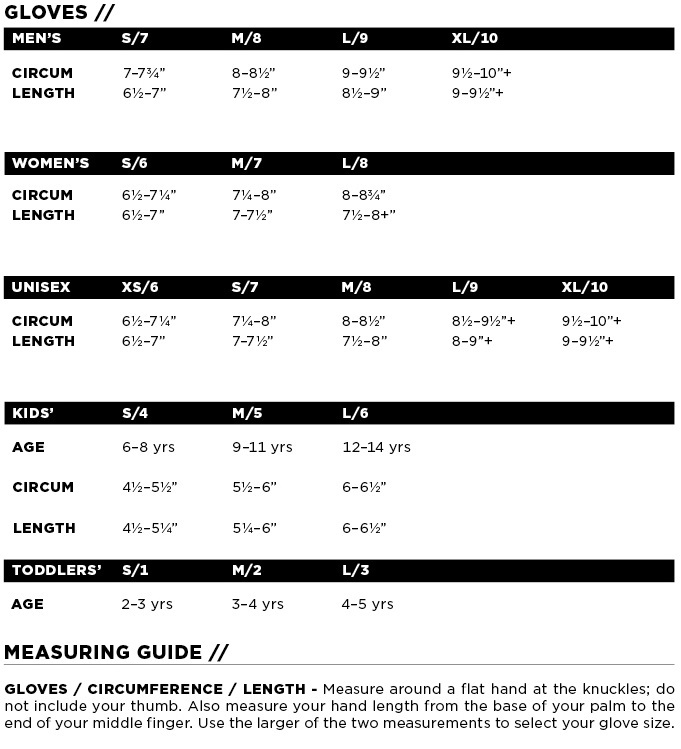 The cuffs should be made longer because if your coat sleeve pulls up when reaching, the mitt cuff barely covers your wrist. Since I sew, I added another 3" of cuff. Much better now. Still it is a great way of coping with Raynauds affected hands when skiing. Mittens are well made. Heaters work well. Heat duration is as advertised. Charger works properly. Overall is a good solution for cold hands in winter. The gloves are what I was expecting. Of a good quality. Hands including fingers and thumbs are warmed. ProsThumbs and fingers are heated. ConsTakes four hours to recharge the batteries.